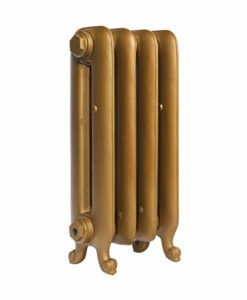 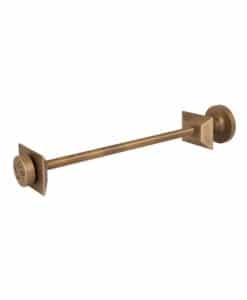 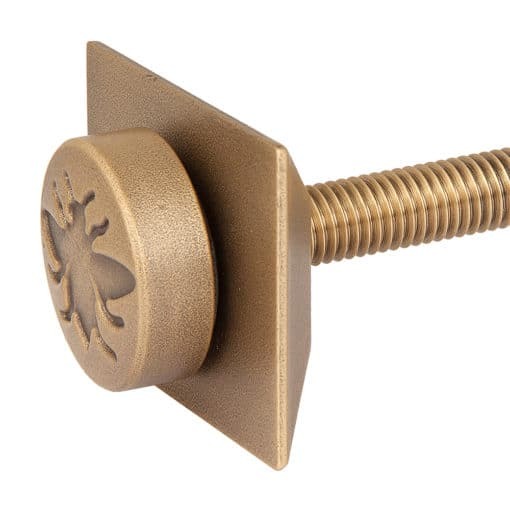 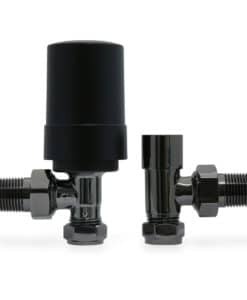 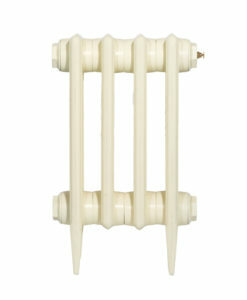 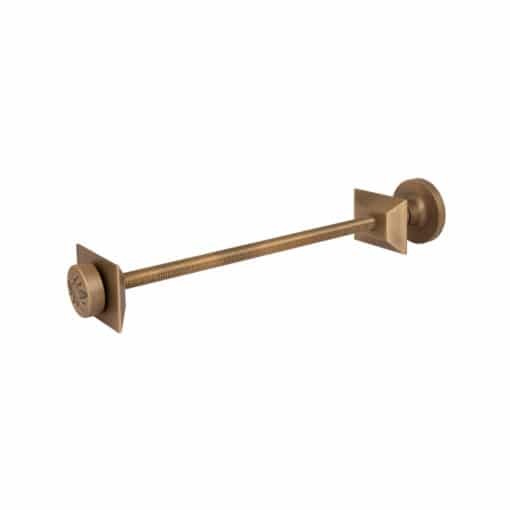 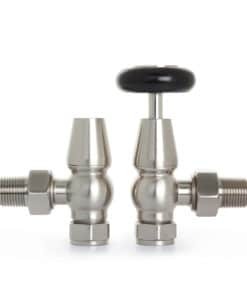 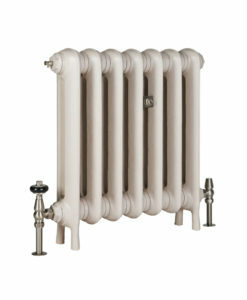 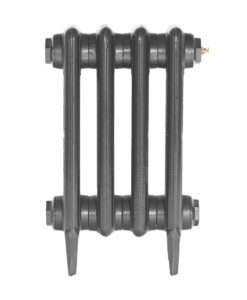 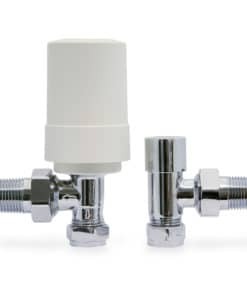 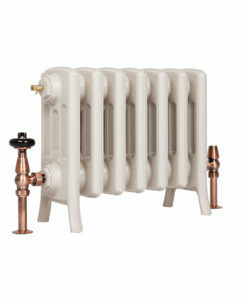 The Whitworth wall stay was crafted to complement Castrads radiators, made of solid brass with a Natural Brass finish. Features a distinctive ‘worker bee’ symbol. 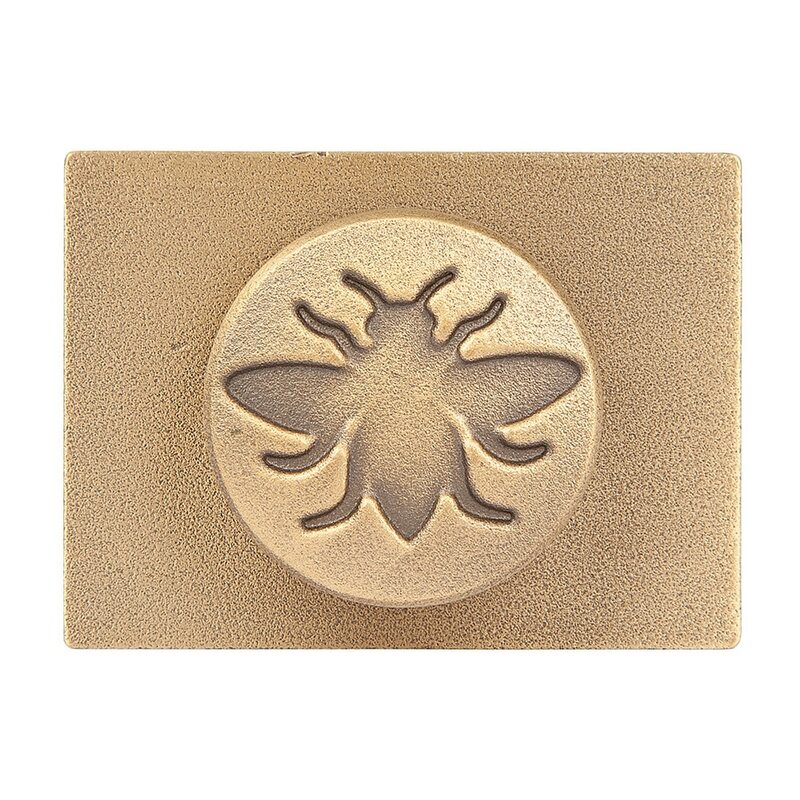 The bee is a nod to Castrads’ proud heritage of craftsmen and manufacturing in Manchester UK. 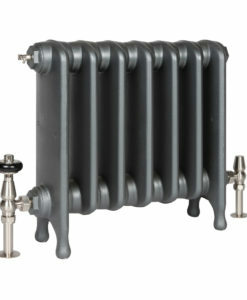 Designed in house, these wallstays are the perfect match for any Castrads radiator.